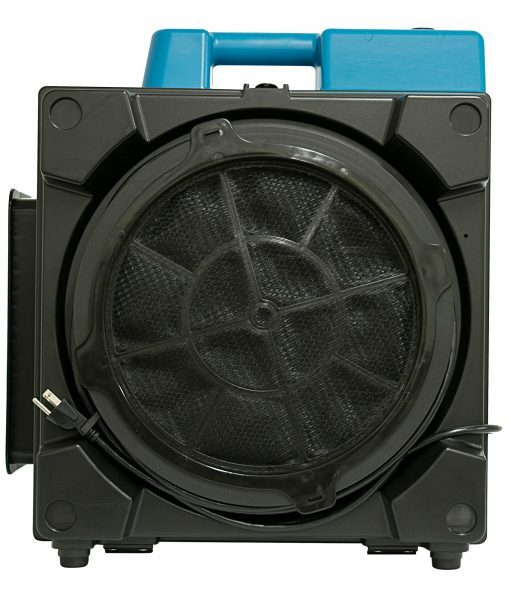 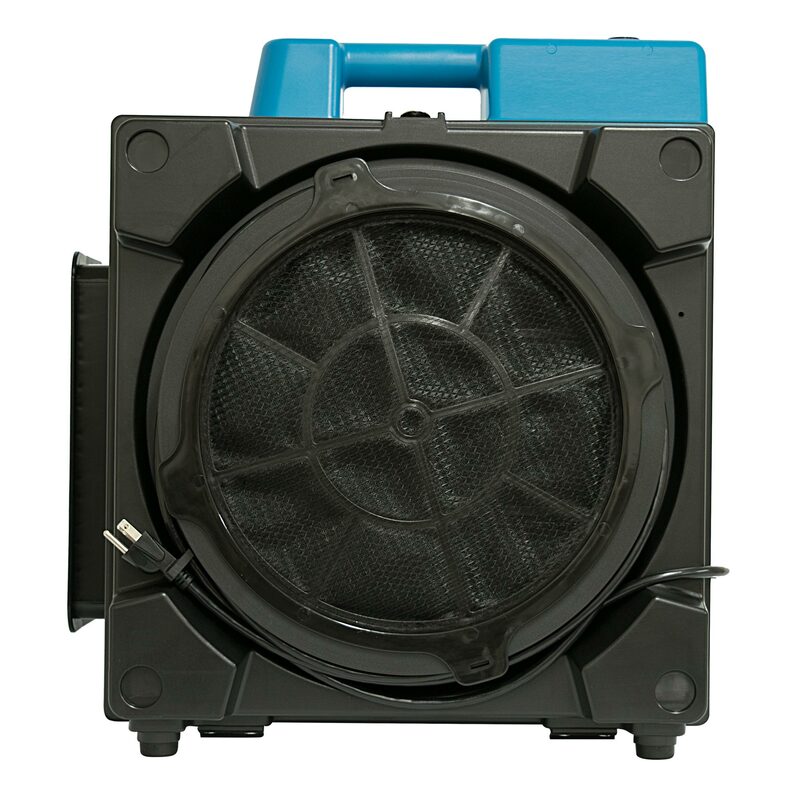 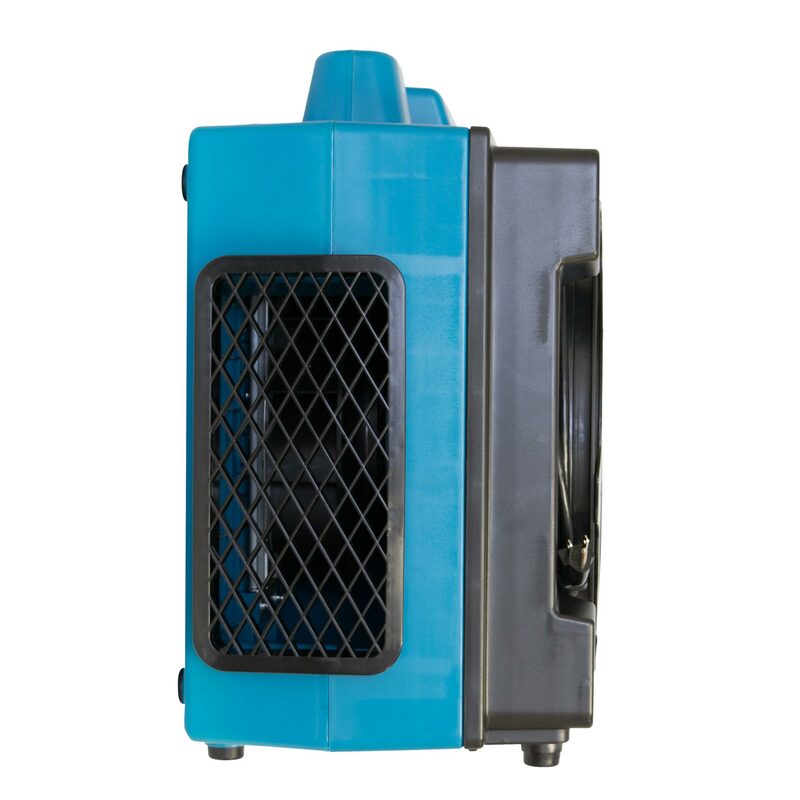 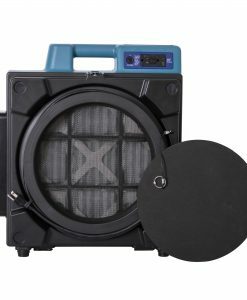 The XPOWER X-3580 Air Scrubber is a commercial grade air filtration system with Four Stages of Filtration to promote a healthy grooming environment cleaned of harmful airborne contaminants such as hair, dander, pet allergens, mold, and bacteria. 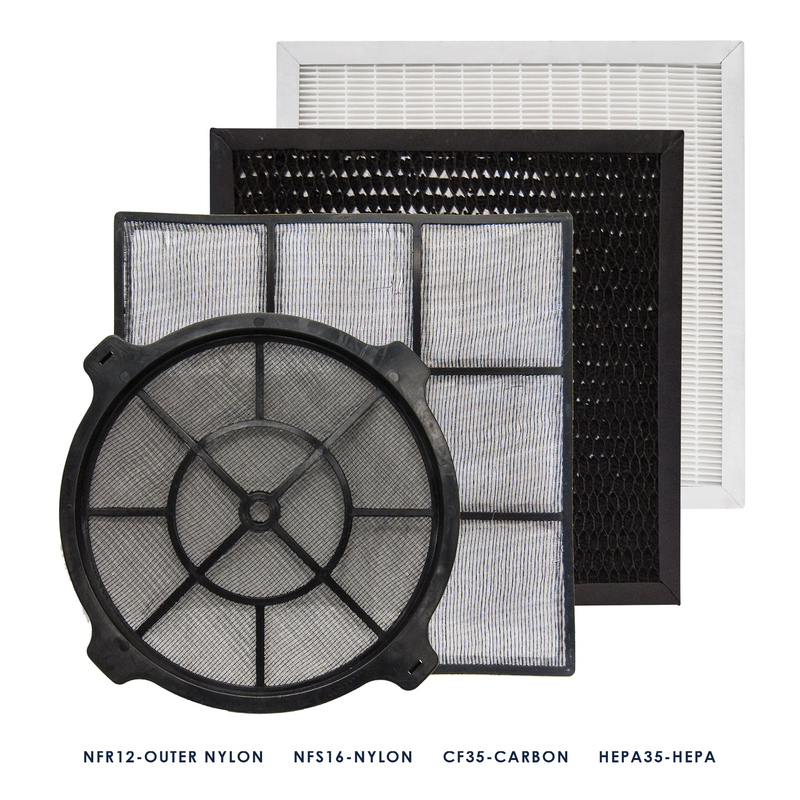 The two outermost nylon mesh filters capture 90% of medium to large contaminants such as hair and can easily be removed and hand washed. 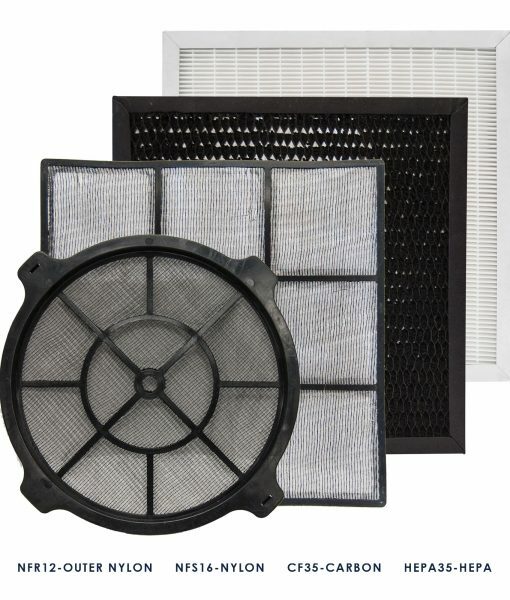 The 3rd stage of filtration is composed of activated carbon which effectively absorbs and neutralizes a wide range of odors and other pollutants. 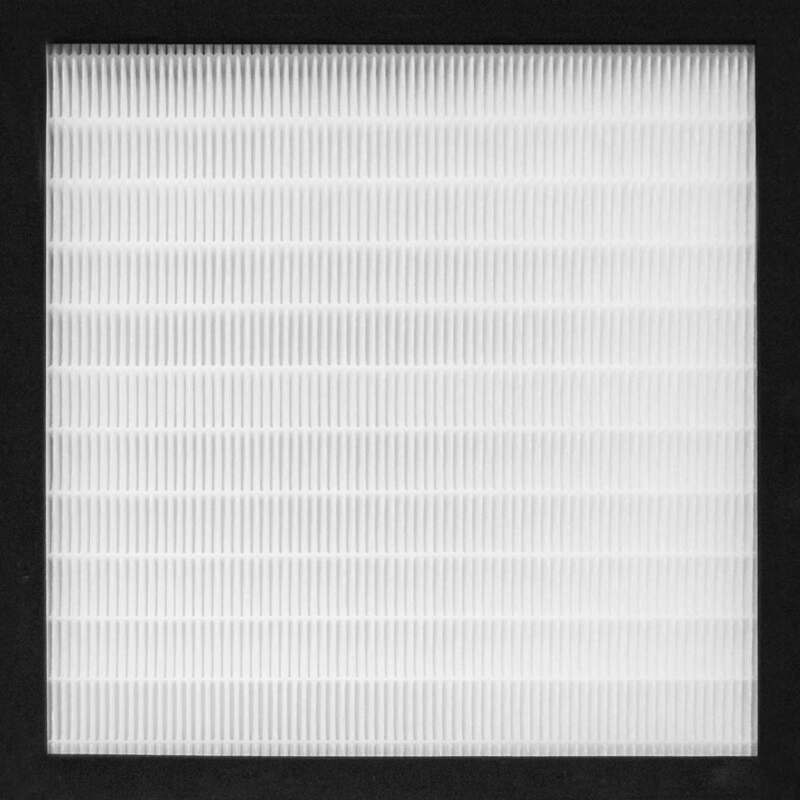 The final stage of filtration is a 1.4 inch. 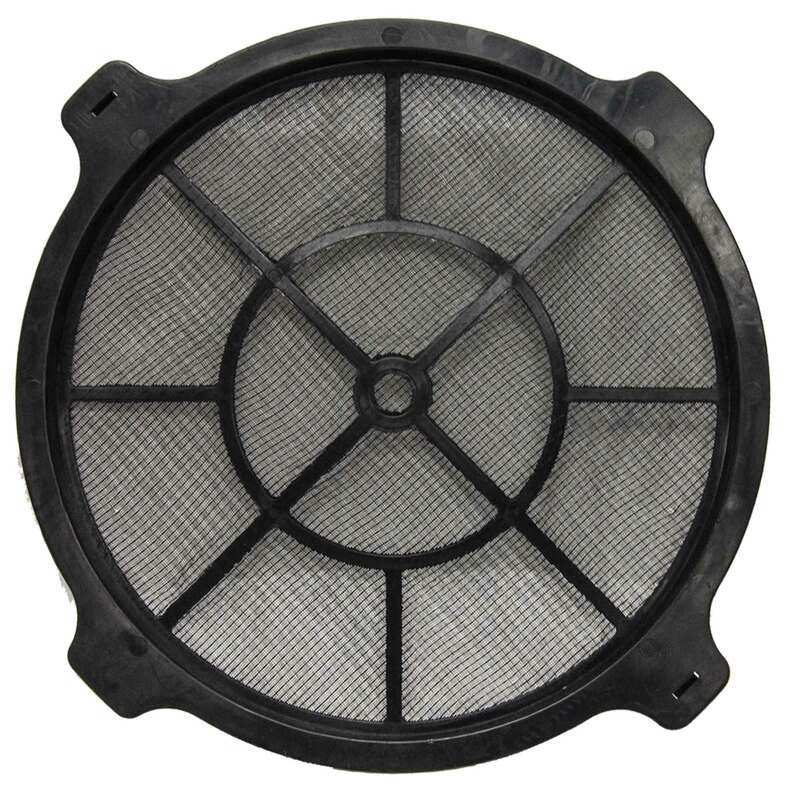 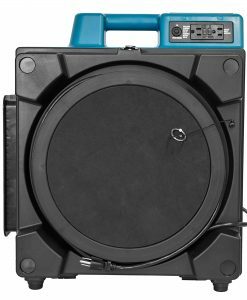 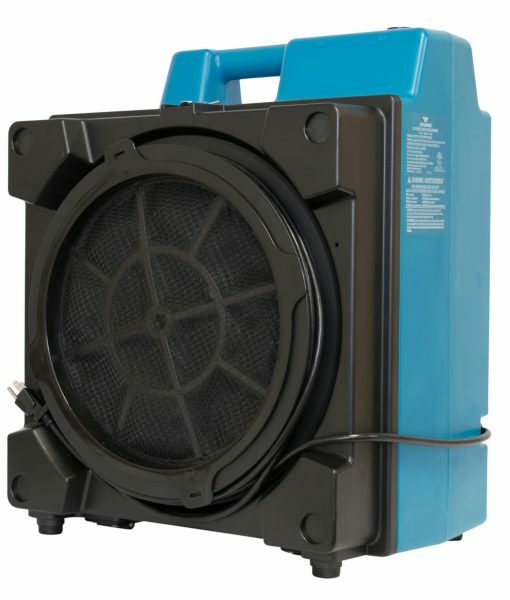 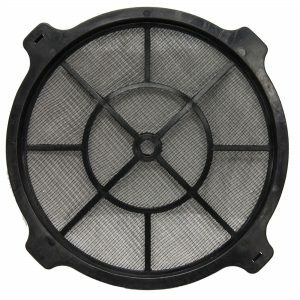 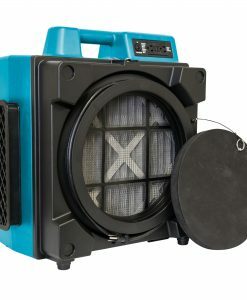 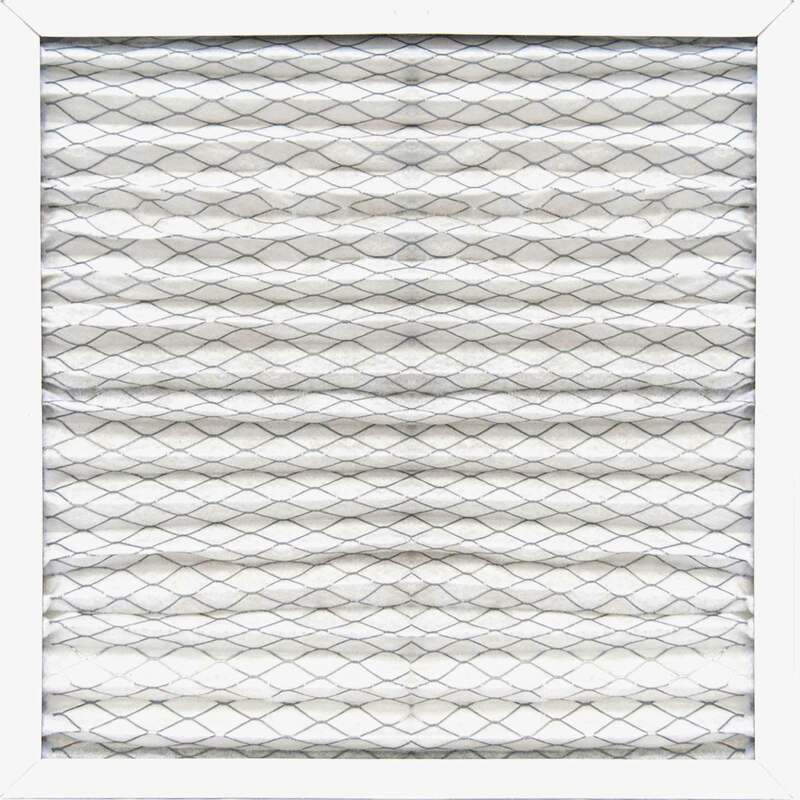 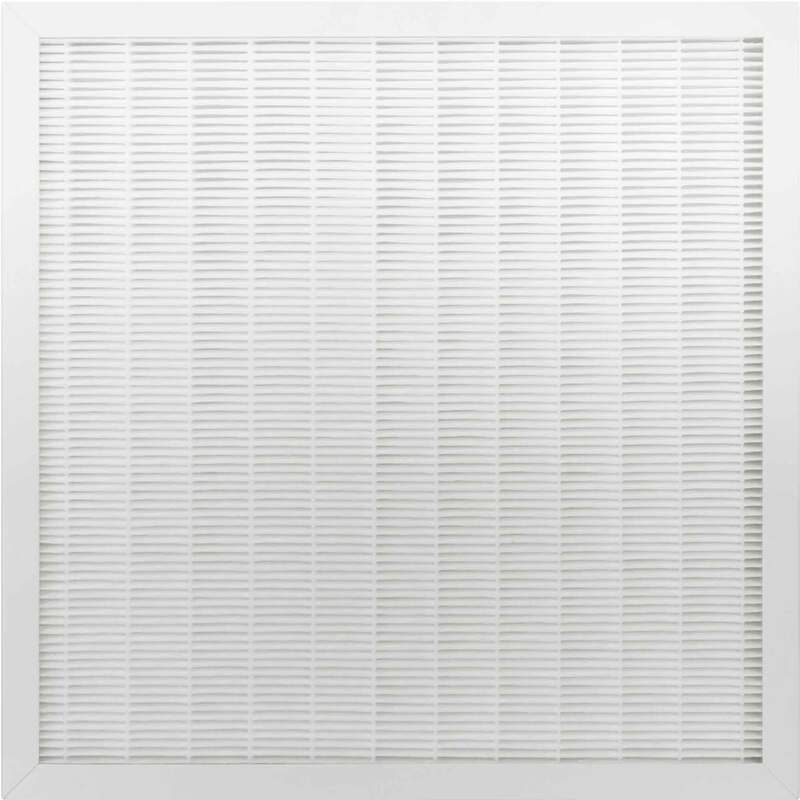 thick HEPA filter which filters out 99.97% of 0.3-micron sized particulates as well as other particulate sizes including bacteria, allergens, and sub-micron sized dust. 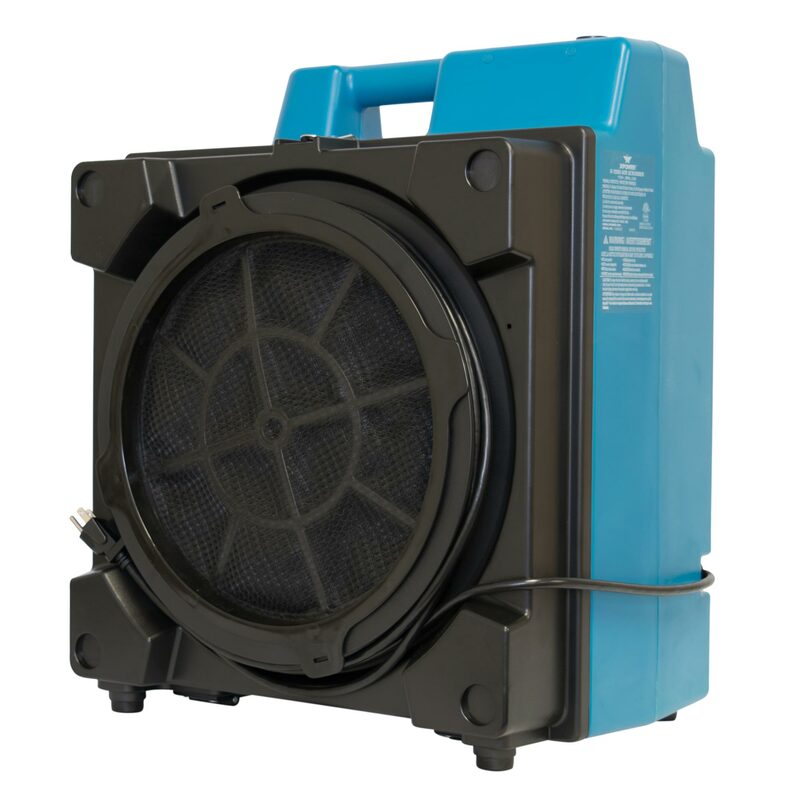 A convenient indicator light notifies you when the HEPA filter needs replacement. 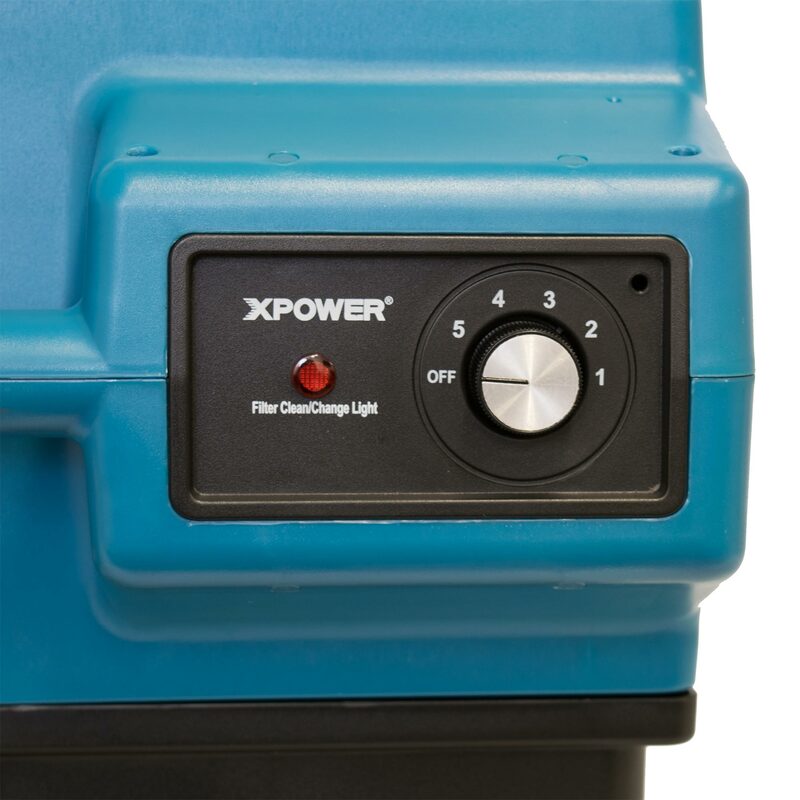 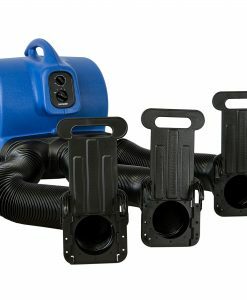 Running at an energy efficient 2.8 amp draw, the cost-effective X-3580 features a powerful high torque 1/3 HP motor that can sanitize the air in grooming shops up to 1,500 sq. 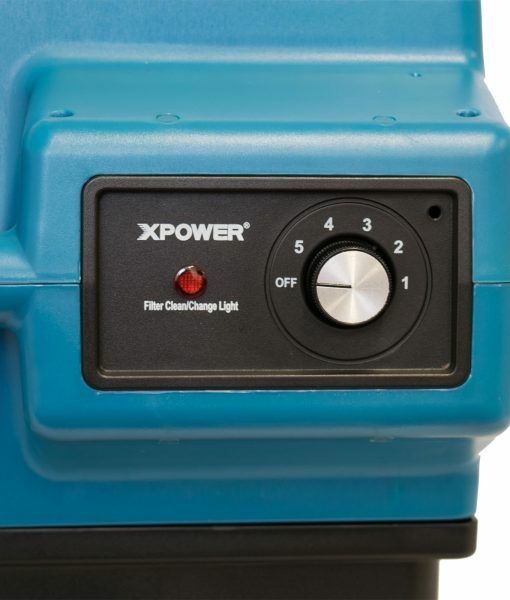 ft. With a 5 speeds control, you have the flexibility to run the unit on a quiet low speed during working hours and then ramp up the speed to run the purifier overnight. 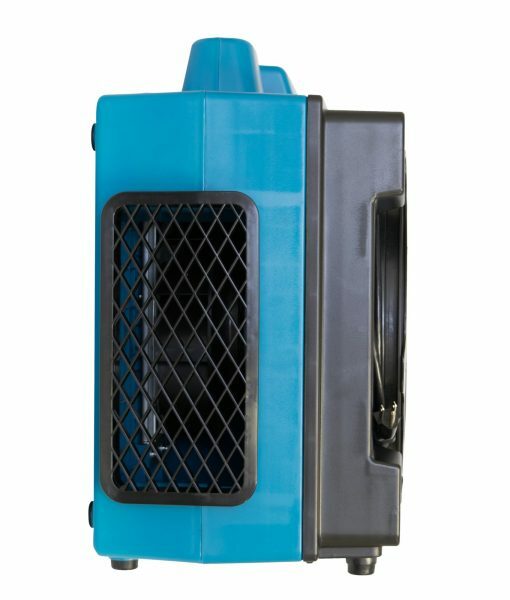 Groomers and customers alike will benefit from an odor free environment that is free of harmful pollutants that can contribute to and aggravate conditions such as asthma, cardiovascular disease, and other respiratory diseases. 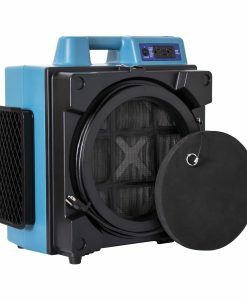 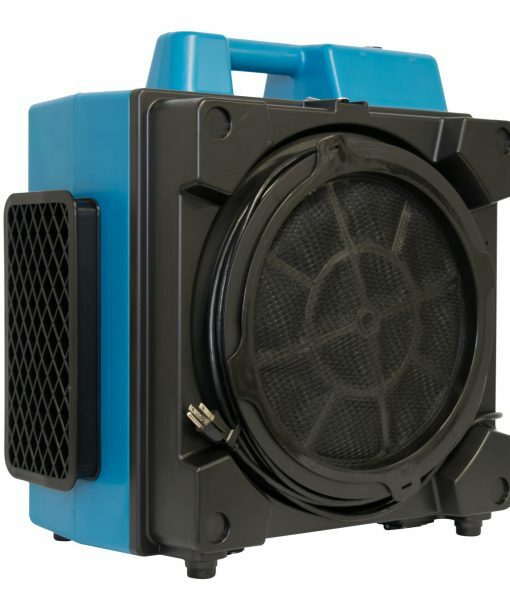 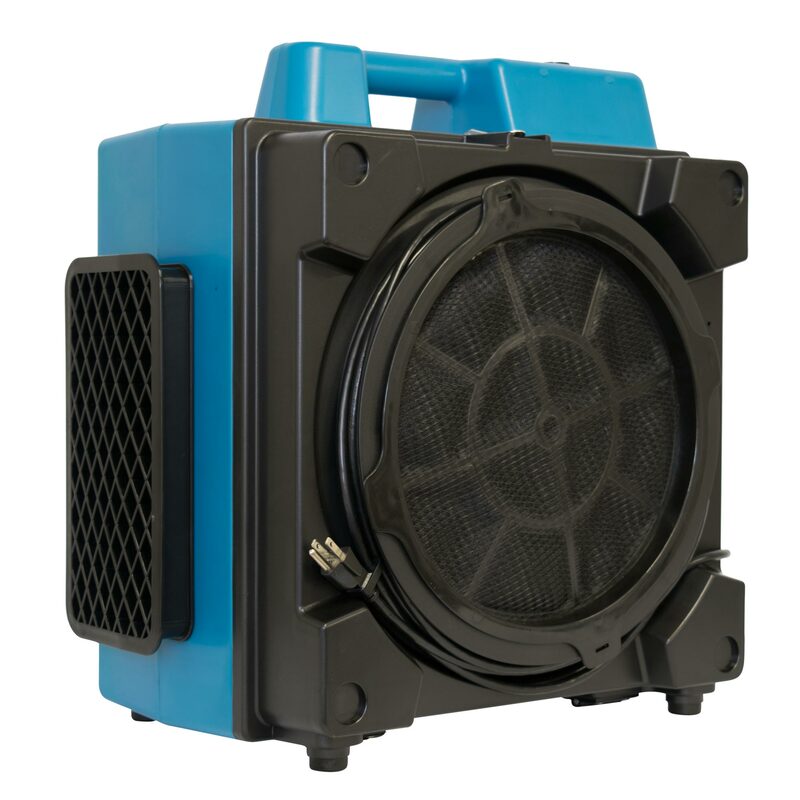 Link your XPOWER X-3580 air purifier with the XD-125 dehumidifier for optimum performance, reduced humidity, and decreasing drying times up to 30%.